If you are looking for your first knitting project and the traditional scarf or dolls’ house rug aren’t doing it for you, why not try out one of these first knits? 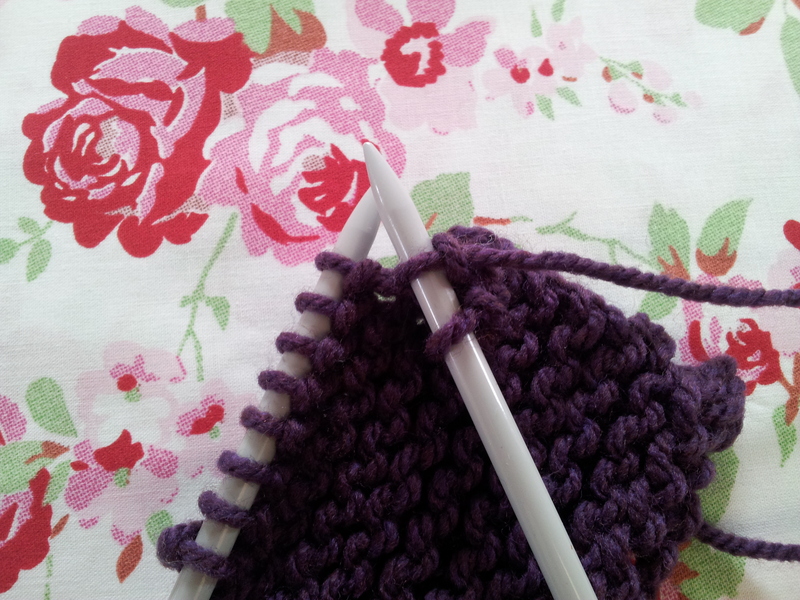 If its crochet your after, check out my Quick and Easy Crochet First Makes post. 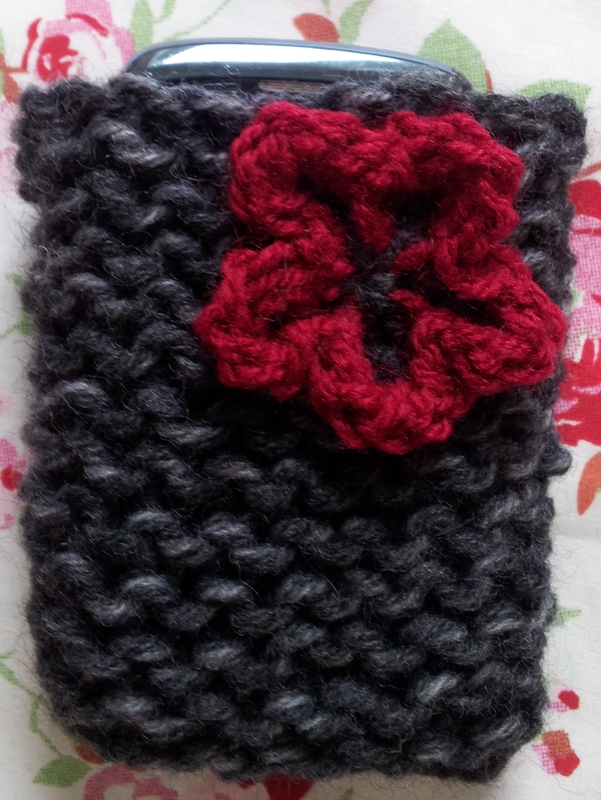 If you are after a ‘quick make’, try out this simple mobile phone case pattern. 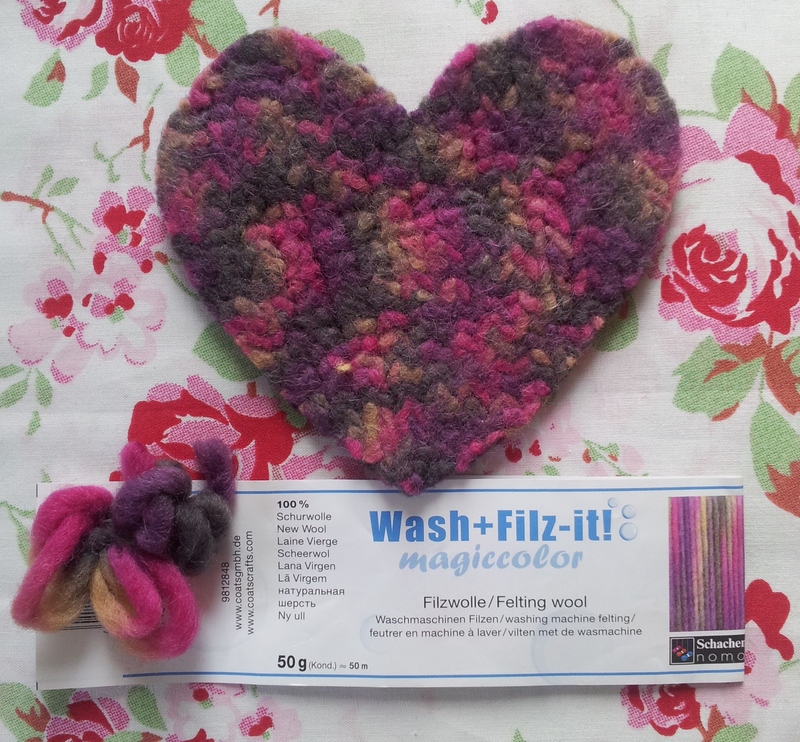 All knitted fabrics are made up of a combination of knit and purl stitches – now you’ve mastered these you can have some fun creating lots of different patterns. 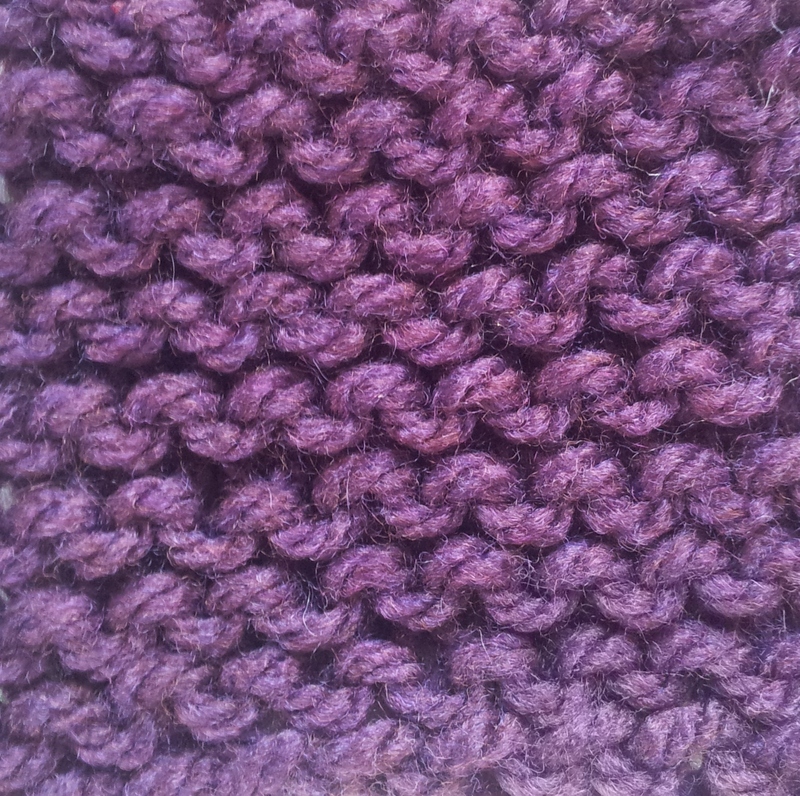 The most common way to make the garter stitch is to knit every row. It makes a reversible fabric that stretches equally in all directions. 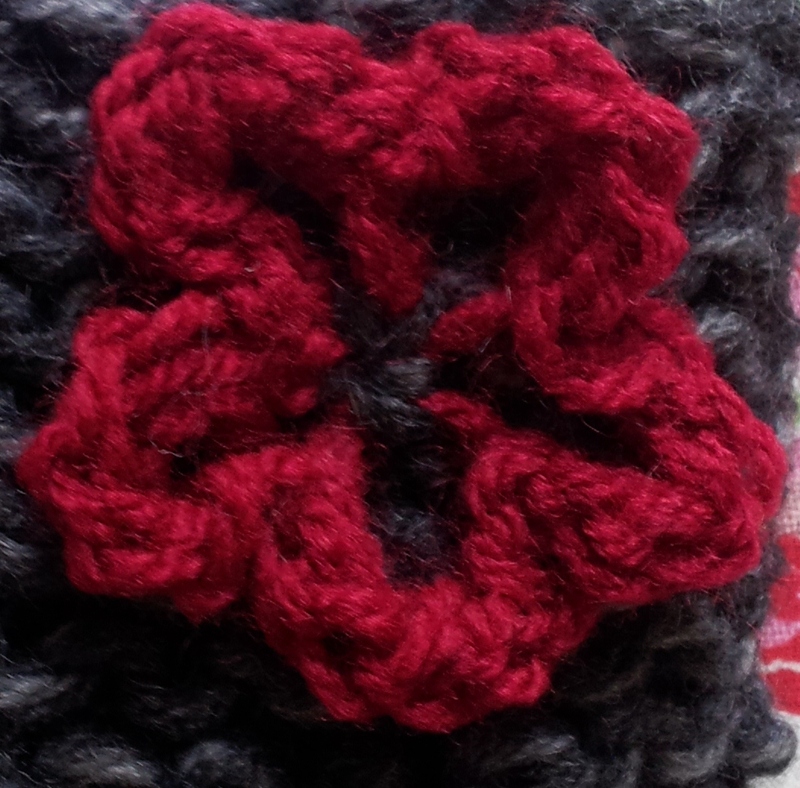 It’s great for making things like blankets, accessories (check out my mobile phone case pattern!) and sweaters as the fabric lies flat and it doesn’t curl up at the edges. Congratulations! 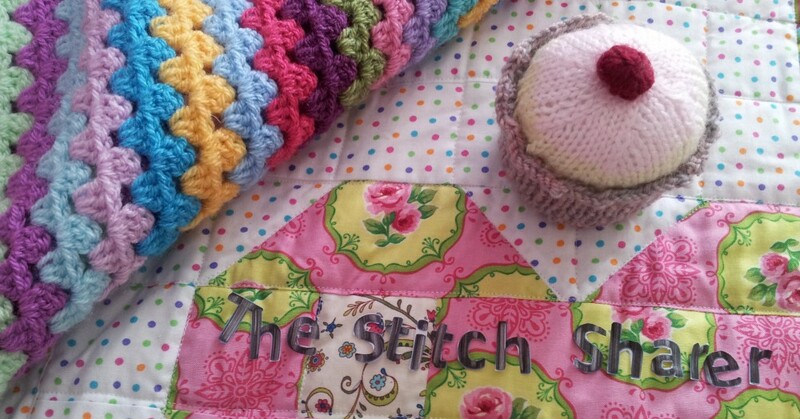 You are almost there – you just need to work or ‘cast off’ your stitches from the needle and you’ll be finished!